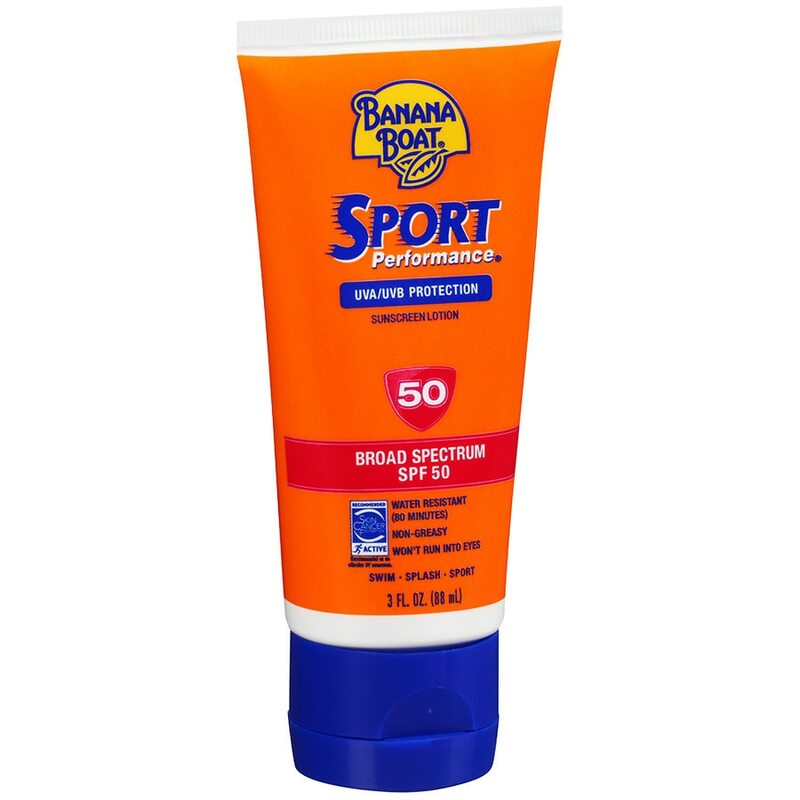 The skin care foundation recommends this product as an effective UV sunscreen. Sun Alert: Limiting sun exposure, wearing proactive clothing, and using sunscreens may reduce the risks of skin aging, skin cancer and other harmful effects of the sun. May stain some fabrics. For external use only. When using this product do not get into eyes. If contact occurs, rinse thoroughly with water. Do not puncture or incinerate. Contents under pressure. Do not store at temperatures above 120°F. Stop use and ask a doctor if irritation or rash develops. Keep out of reach of children. If swallowed, get medical help or contact a Poison Control Center right away. Sun protection measures: Spending time in the sun increases your risk of skin cancer and early skin aging. To decrease this risk, regularly use a sunscreen with a Broad Spectrum SPF value of 15 or higher and other sun protection measures including: limit time in the sun, especially from 10 a.m. -2 p.m. and wear long-sleeved shirts, pants, hats and sunglasses. Children under 6 months: Ask a doctor. For use on skin only.